The Web is one of the most effective platforms that allows people create a website with the sole aim to showcase their brand, products, and services to a large number of audience across the world. Thousands of business owners are adopting latest trading and marketing techniques by creating beautiful and interactive websites. If you are new to this sector, you could find difficulties in choosing the best web hosting service platform for your site. 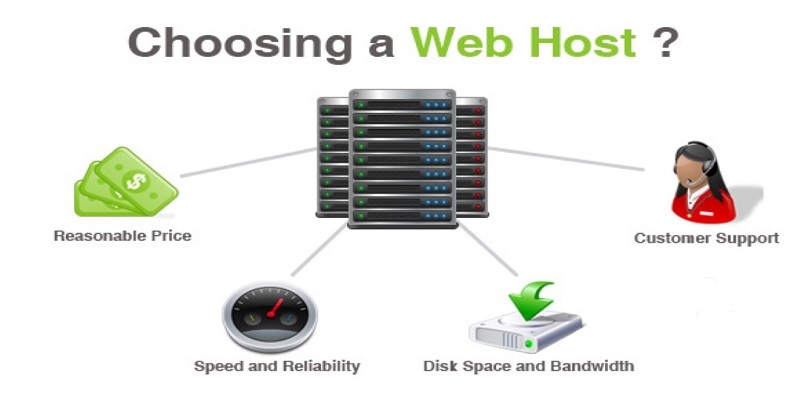 There are thousands of web hosting companies out there in the market, but always choose the one that fits your needs. In this post, we will share some tips that will help you find the best web hosting company for your first/next web project. Price is one of the most crucial aspects that you need to consider while choosing a hosting provider for your site. 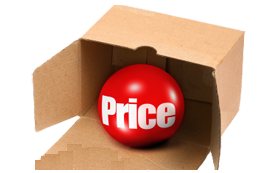 A web hosting company offers their services as per their prices, so always remember that we get what we pay for. Choosing the cheapest web hosting plan could mess up your website, especially if you rely on monetizing your site. If you want to get the best quality of web hosting service, you need to analyze and compare the prices of different web hosting providers before making any final decision. 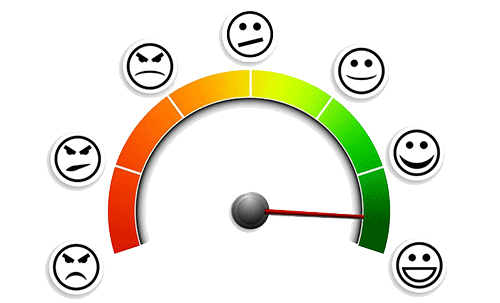 Web customers want a simple, intuitive and user-friendly experience while accessing or navigating your site. Most of the users don’t even have the technical knowledge or the time to learn how to code a site. Therefore, it is necessary to choose a hosting provider that can offer you easy setup process and the control panel should offer you all the essential tools that can help you create a site and email address in a matter of few minutes. It is impossible to eliminate all technical problems, especially when it comes to web development. There are several reasons for a technical breakdown that will disrupt your hosting service. If you want to maintain the consistency and reliability of your site, you need to choose a company that can offer you genuine uptime guarantee and instant solutions to technical issues. It is always better to take opinions of other customers that can help you by telling everything about the company. 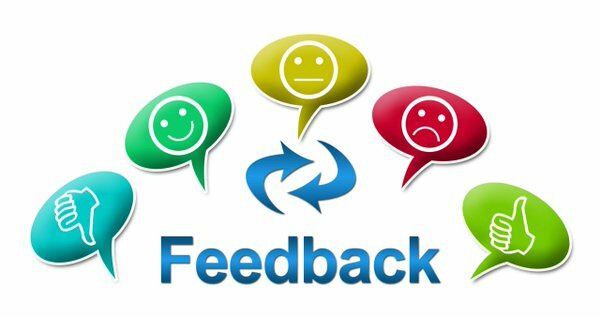 Try to gather genuine feedback from their previous customers, as this will help you take the right decision. I would recommend you to ask on forums and look for honest hosting review sites to have a decent perspective over a hosting company. 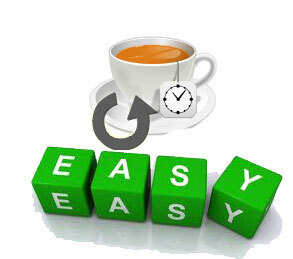 Choose a web hosting provider that can offer you the 24/7 customer support service. You can ask your queries and issues related to your site instantly if they offer you the quick and effective technical and customer support service. You can leverage this feature via phone or live chat and work more on enhancing your capabilities. These are some of the useful tips that will help you choose the most reliable web hosting provider for your web project. You can follow these tips and find out the company that fits your desired needs. Andrew associated with Syscon-Inc., a leading offshore website development and website hosting Company. He is a passionate writer and has actively writing useful blogs and articles about technical stuffs. Connect with social profile on Linkedin and Twiiter.